Good morning and welcome to Monday Blogs. This month, we’re focusing on books and short stories that are thrillers and military. Edge of the seat action is going to have you panting for more from these fabulous books! Check out these intriguing stories from a stable of great authors! Ain’t No Law in California is a hard hitting post-apocalyptic western, where the bad guys are quick on the draw and the lawmen are even quicker. Dan Bardwell and his young partner Franklin Curtis allow us to ride along as they traipse across the badlands of the great state of Sacramento in what was once known as California. 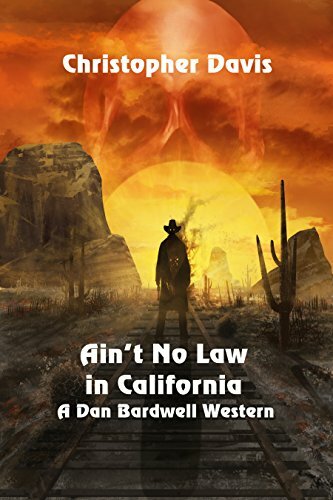 Decades after a global nuclear war nearly destroys mankind, the two tin star lawmen are tasked with keeping law and order and will chase outlaws through both Hell and high water to get them. Often times they’ll operate in a gray area of the law just to get their man. 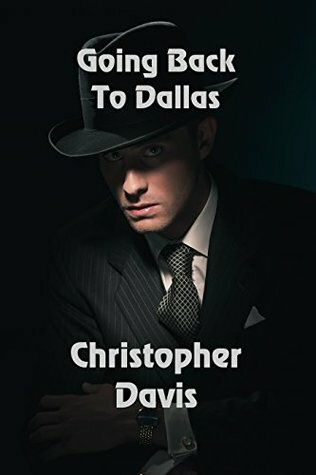 Going Back to Dallas is the prohibition era tale of Calvin Leff returning to Dallas after being shot, to settle the score with a pair of whiskey men that have moved in killing his friend Elijah Corey along the way. Over a shared cigarette, Leff is befriended by Charlie Porter, just released from the big-house. Ducking the rain under the corrugated tin roof of a Greyhound bus stop, Porter signs on to help the young man make things right. Illegal gin-joints burn and blood spills as Leff and Porter even the score before climbing aboard a southbound freight for a ride home to Juarez. Meet Me in Tulsa is a prohibition era tale, when hard men took on hard odds just to get ahead and make a dollar. Atlee Dodge and Elmer Johnson plan to rob the First National Bank of Missouri from behind bars with both Jefferson City and St Louis falling victim to the pair of hardboiled ex-convicts after their release. 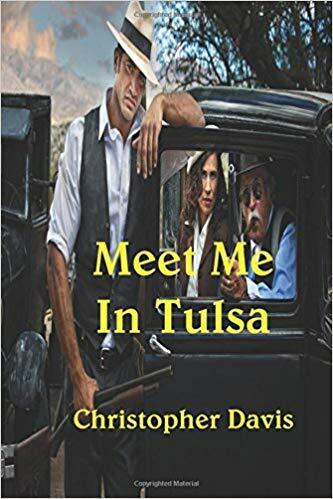 Dodge falls for the German accented Eva Dressler as he frequents an out of the way gin-joint, asking her to meet him in Tulsa where he and Johnson will divide their take and strike off in separate directions. Johnson doesn’t make it much farther than Springfield, but the dame is waiting at an Oklahoma bus stop. Dodge and Dressler drive west through the ill-fated night only to end up at the side of the road outside of Amarillo Texas as the sun rose in the eastern sky behind with the sound of the machine guns still ringing in their ears. Christopher Davis is a central California native and grandfather of four rambunctious little ones. When not tending herd, he’ll try his hand at writing crime, western and horror fiction. Chris lives with his wife and a little dog that has nearly lost his mind. His work has been published in both the US and England.